The playroom can be one of the most exciting home renovation projects. 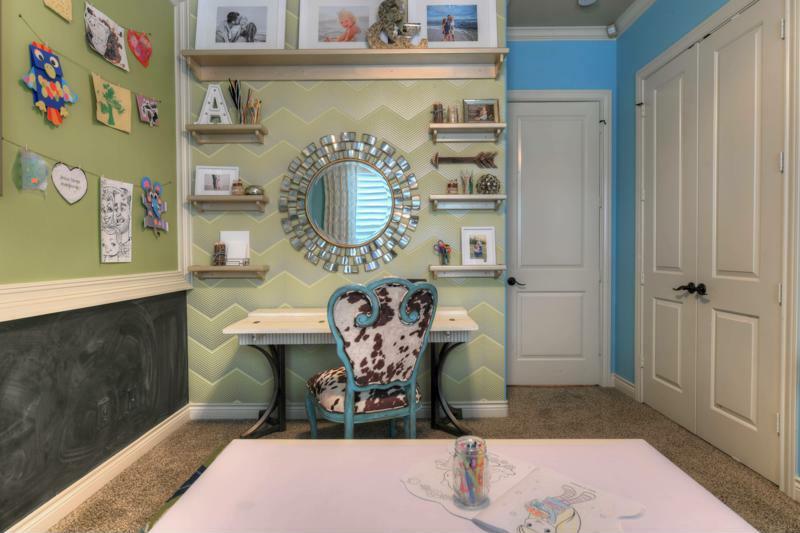 Using the influence of your children’s personalities paired with key necessities that will keep them busy, you can easily develop an artistic space that’s fun, stylish and functional. This room should foster creativity and imagination, so it’s important to keep this in mind during the design process. At the same time, it’s critical to choose furniture, decorations, colors and themes that can age with your little ones.